Learn about our January 2016 Alumni Retreat in Costa Rica! Professional Yoga Therapy was founded in 2001 by Ginger and is the oldest continuing education and certifying program for health care professionals in the US & abroad. Visit Professional Yoga Therapy Studies, Ginger’s post-graduate certificate program for health care professionals. Now more than ever we need clinicians who are bilingual – those who can speak and practice both east and west medicine. 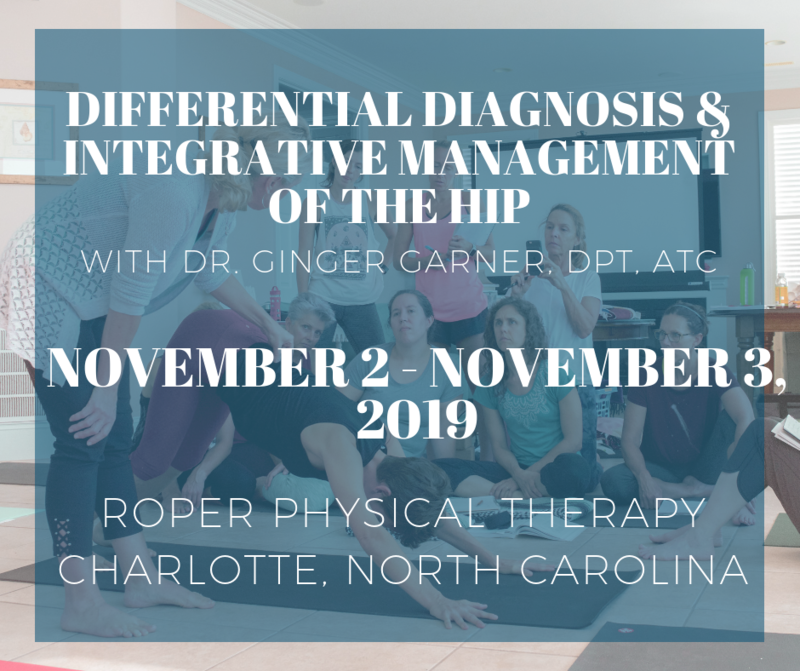 Ginger has established a complete CE program she teaches year round, and has also established an adjunct faculty of PYTS graduates who are now teaching the PYT curriculum at masters and doctoral programs in universities throughout the United States and Canada. I just wanted to say how much I appreciate Veronica Whetsel’s (PYT graduate and physical therapist) teaching and presence and your role in helping me in many ways through your development of Medical Therapeutic Yoga. ~ Caren M. Carney, Ph.D.
Health care professionals’ backgrounds in exercise, anatomy, biomechanics, western psychology, development, and body awareness give them an advantage and expertise that makes them the ideal practitioners to teach and apply yoga therapeutically. The PYT Certification can be completed in 15 Modules listed above (Modules 1-15). Create & Direct Integrative Rehabilitation and CAM programs. Supervise Integrative Medicine, rehabilitation, and medical yoga programs across the US. Expand their clinical programming by offering cash based services. Lower their overhead and increase revenues while lowering out of pocket expense for patients. Identify medically grounded, safe programs in yoga for appropriately referring their patients.